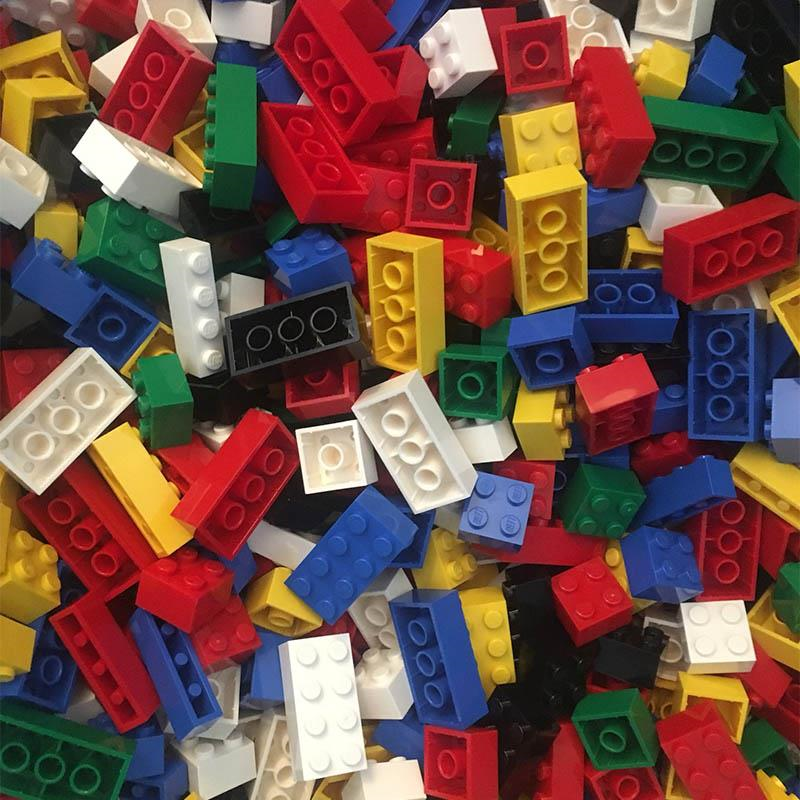 Monkton Combe School in Bath, UK, was running a wellbeing day for its students and wanted to inject some LEGO fun in to the day for their students. Bricks McGee was asked to provide a day of LEGO workshop sessions to students at the school across a number of year groups at the school, and couldn’t wait to reintroduce LEGO to these secondary level pupils. What were the workshops for? The LEGO workshops run during the day at this school in Bath were part of a wellbeing day for students, focusing on enriching the students and raising awareness of non-academic skills and traits. The emphasis in these sessions was not on the LEGO building activities itself, but rather the mindfulness that comes from focusing upon a given task; in this context, LEGO bridge and LEGO tower building. How did the LEGO workshops work? The session dealt with year 9 (12 – 13 years old) and year 13 (16 – 17 year olds) in the school for periods of just under an hour. Each LEGO workshop session was tailored to the students’ age group, with older groups experiencing a wider variety of tasks under tighter time constraints. As the school didn’t have access to its own LEGO bricks, I was able to provide LEGO brick hire suitable for the sessions. Asked to work in groups, students had a limited time period to plan and build their bridges and towers, with the last few minutes being used to compare each groups’ efforts, and find a winner with either the tallest self-supporting LEGO tower, or longest spanning LEGO bridge, from the parts available. The bridge building saw some particularly impressive LEGO models created by the students, with the winner from the day reaching a span of an incredible 116cm. All in all, a fantastic day of LEGO sessions in Bath with the lovely students and staff at Monkton Combe School!